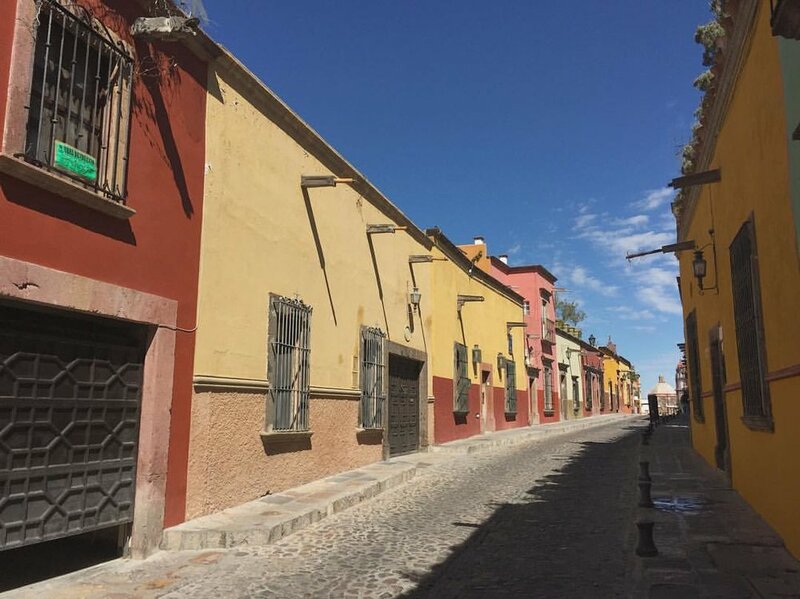 Photographing : Daily photo walks around the artist city of San Miguel. Every night we went to sleep happy and a little exhausted. Dreaming of : This week we are throwing a super fun party with our pals at Archive. I'm excited to hang out with our friends and live it up at Luce Loft. Learning : Mike and I took an encuastic painting class in San Miguel. What a treat. I loved the movement of the wax. This is a method we will explore. Loving : Canada. These murals were such an achievement. I could have stayed for hours checking every nook for a new surprise. This place is full of wonder and beauty. It was so easy to respond creatively. Guadalajara is cool and creative and I'm intrigued to spend some more time here.